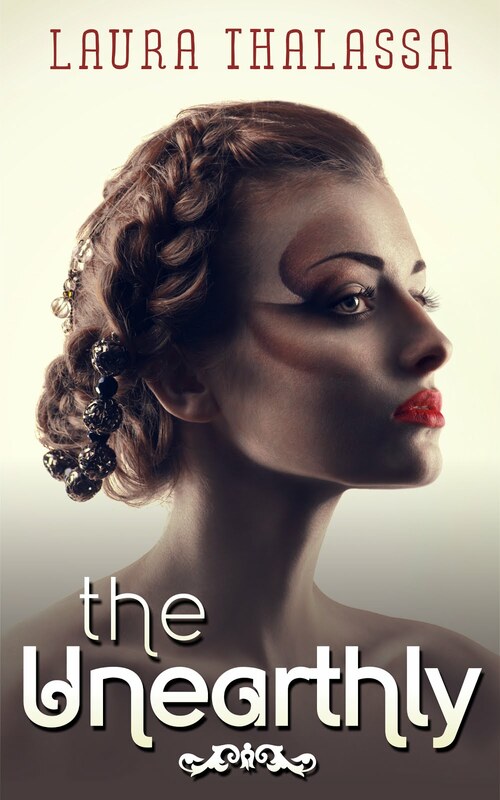 Starting on July 24 the Kindle version of The Unearthly will be free on Amazon! If you want a free copy or have a friend or family member you think might be interested, make sure to mark your calendar since it will only be free until July 28. For those of you who’ve read The Unearthly, the greatest compliment you can give me is writing a review on Amazon. Also, don’t be a stranger—I’d love to hear your feedback! Goodreads Giveaway is Ending Soon! The Unearthly is FREE on Amazon!